First Notes: Bergamot, lemon, lavender and basil.Middle Notes: Geranium, cloves, apple and cinnamon.Base Notes: Cedar, patchouli, oakmoss, labdanum, vanilla and musk. 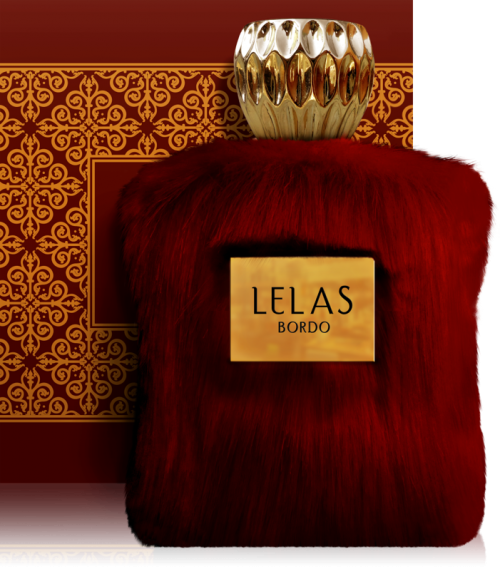 First Notes: Bergamot, Orange, Lemon.Middle Notes: Fruity notes.Base Notes: Ambergris, Bourbon vanilla, White musk. First Notes: Pink pepper, black pepper and saffron.Middle Notes: Rose, lavender and geranium.Base Notes: Sandalwood, Tonka bean, agarwood (oud) and ambergris. First Notes: Hyacinth and pineapple.Middle Notes: Iris, jasmine and pink pepper.Base Notes: Vetiver, musk, patchouli, amber and vanilla . First Notes: Green notes.Middle Notes: Patchouli and Virginia cedar.Base Notes: Musk, vanilla and tobacco. First Notes: Bergamot, violet leaf, pear , white peach and yellow mandarin.Middle Notes: Orange blossom, ylang - ylang, immortelle and rose.Base Notes: leather, sandalwood, patchouli, benzoin, oakmoss, vanilla and vetiver.